Mt. 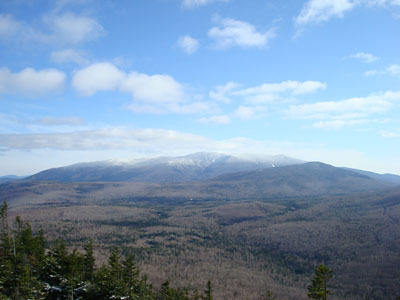 Moosilauke, included in the New Hampshire 4,000 footers list, features a bare summit with views in all directions. 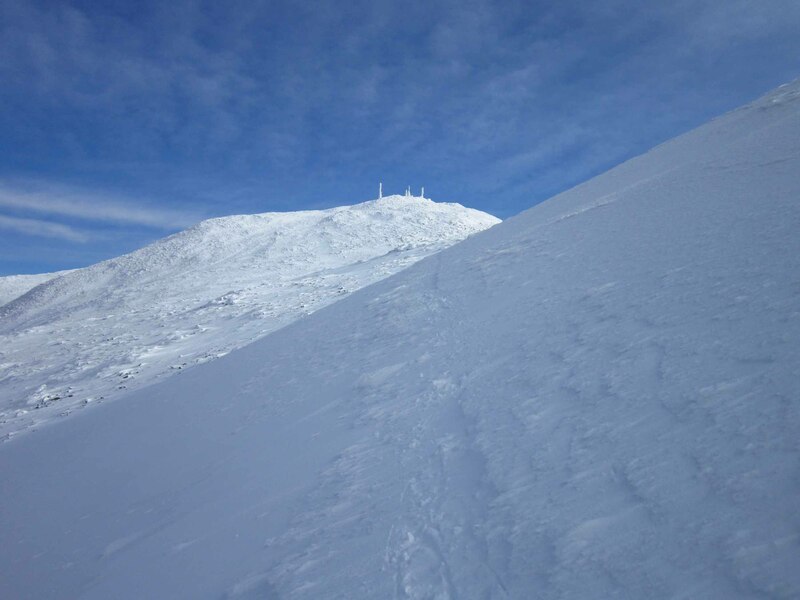 A subpeak, Mt. Blue, was in the running for an aerial tramway (which in the end, was installed at nearby Cannon Mountain). The Moosilauke summit featured a series buildings from the Civil War era until World War II There are still some remains visible today.